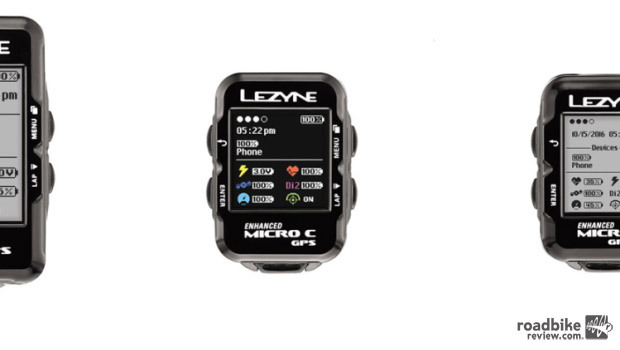 Offers ANT+ and Bluetooth compatibility, 14 hours of runtime, accurate (barometric, accelerometer, and GPS) data tracking, customizable layouts, and data notifications. 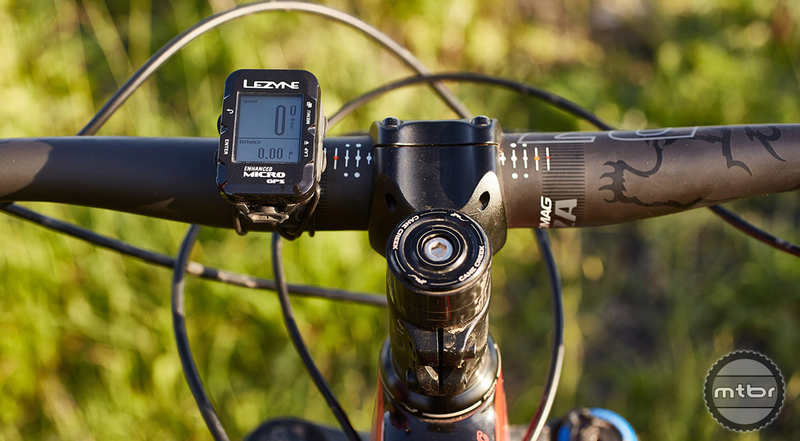 California-based accessory manufacturer Lezyne has rolled out their 2017 GPS line-up. 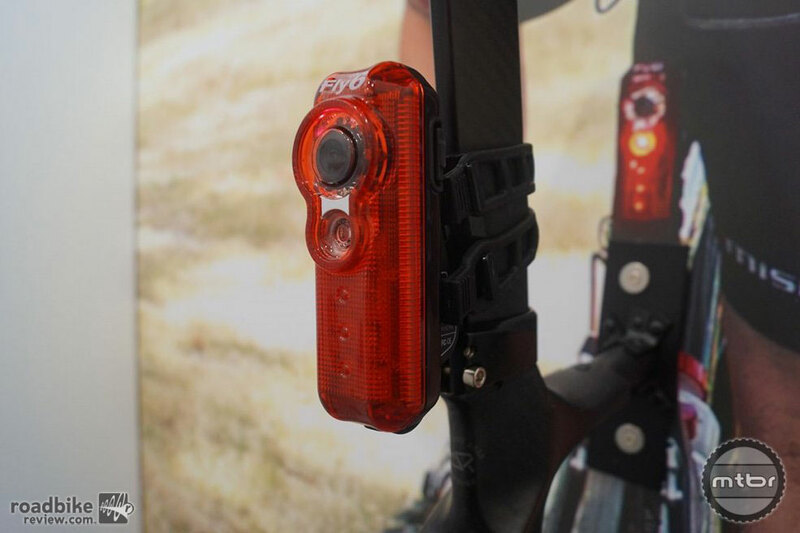 This is their second year making cycling computers, with lowered prices and features expanded across the line. 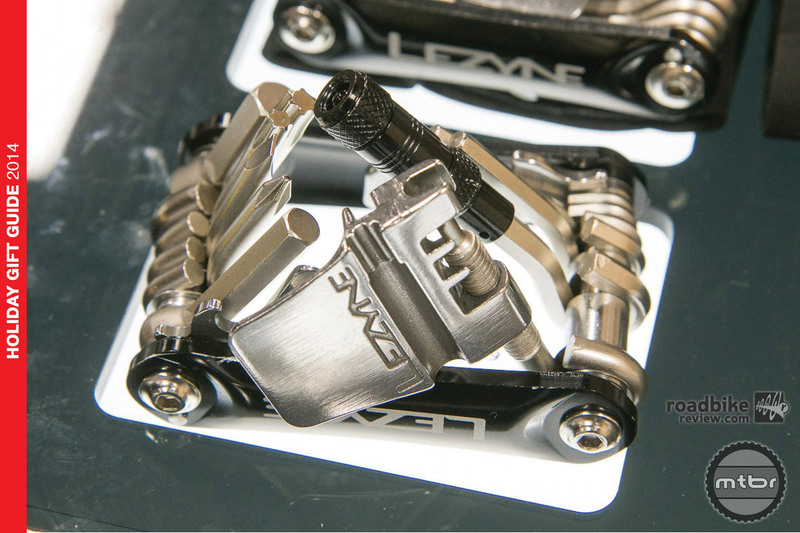 This year is Lezyne’s 10th anniversary. 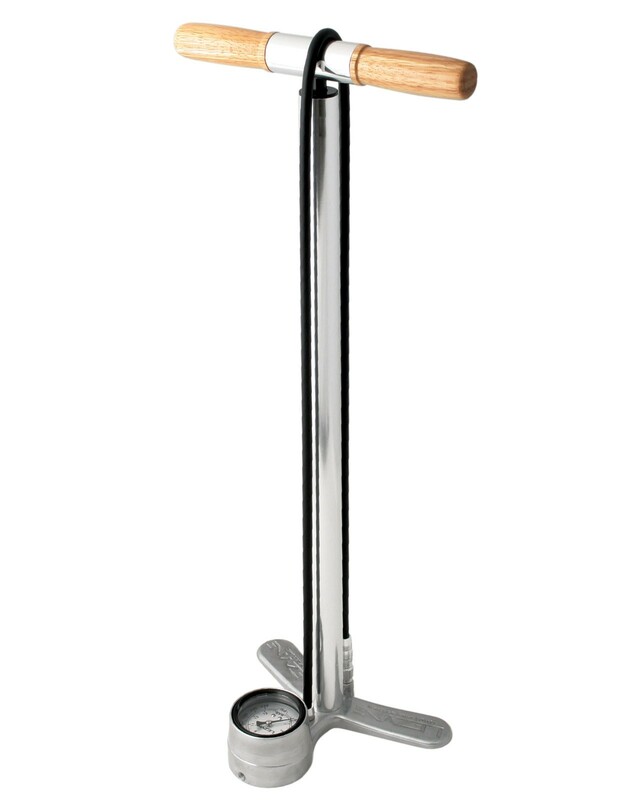 To celebrate, they’ve been revamping each of their product categories, improving functionality and updating aesthetics. 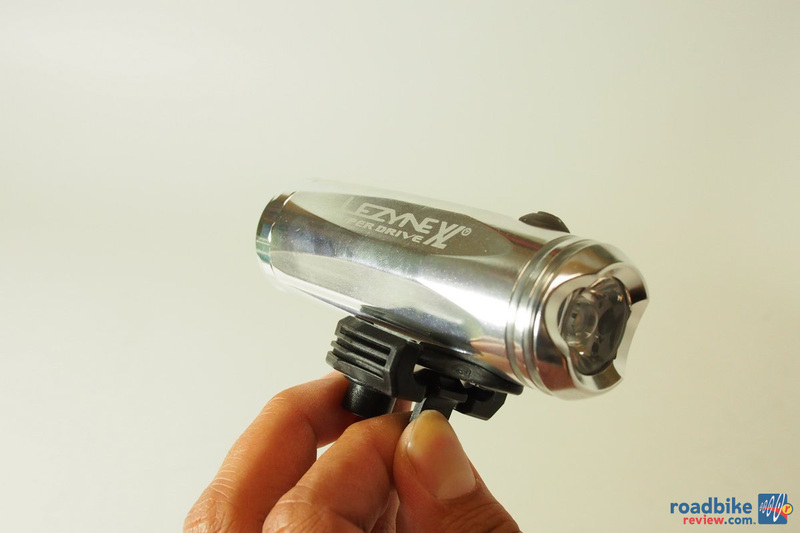 This stubby little light from Lezyne is interesting at $75 with 250 Lumens that lasts about an hour. 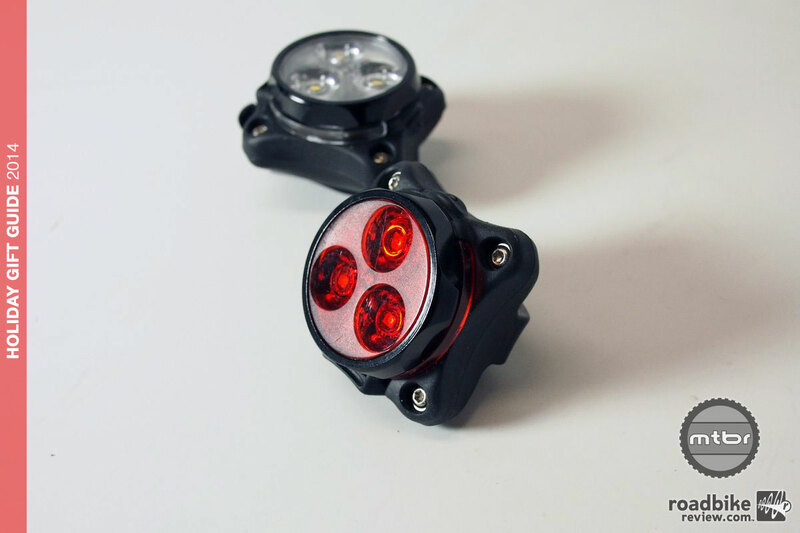 The light has the ‘infinite’ battery design which is field replaceable if the rider carries spare batteries. 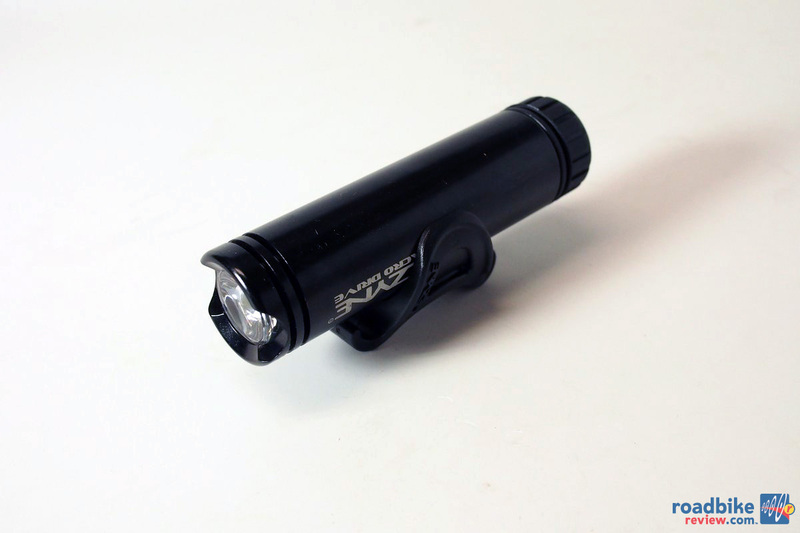 The Super Drive XL is a stubby little LED light that puts out 589 Lumens for $120. 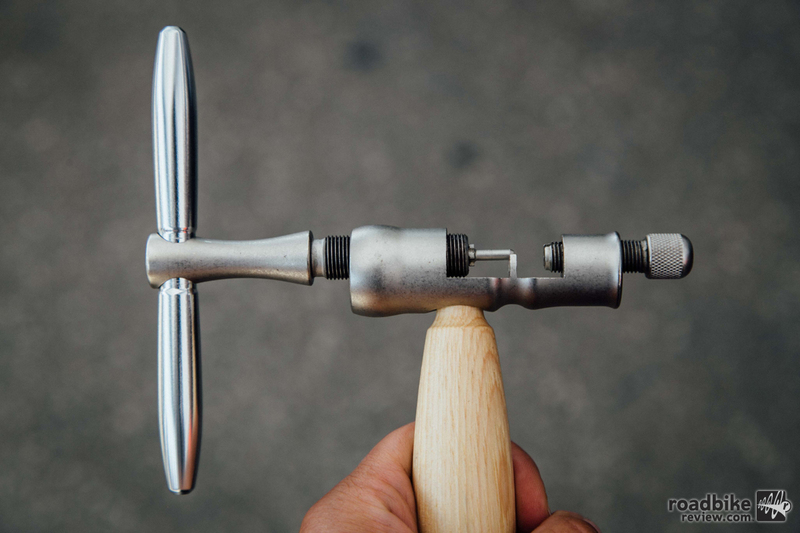 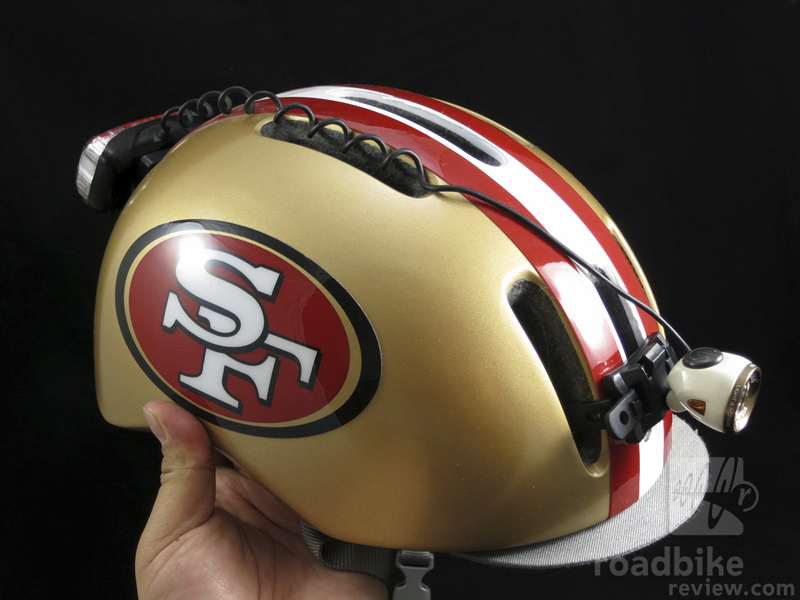 It has a nice bar mount, improved from last year and it can be mounted on the bar or the helmet. 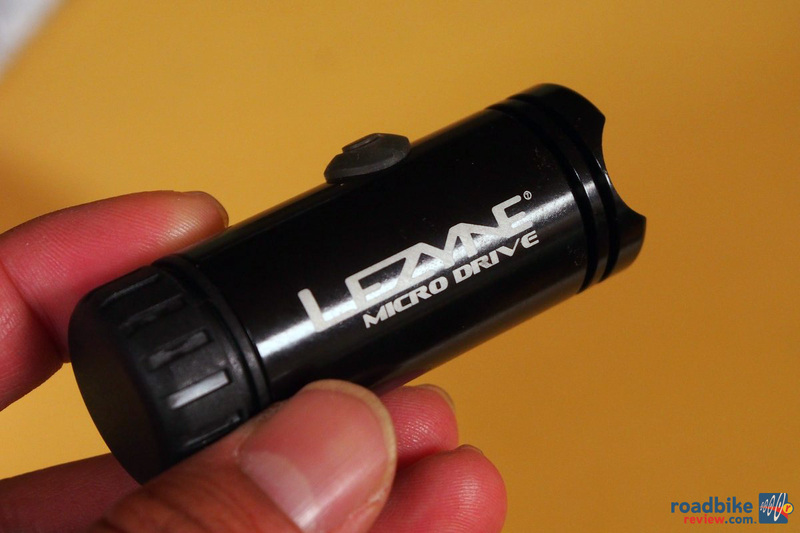 The Macro Drive is a decent $70 light putting out 307 Lumens against a claimed 350 Lumens. 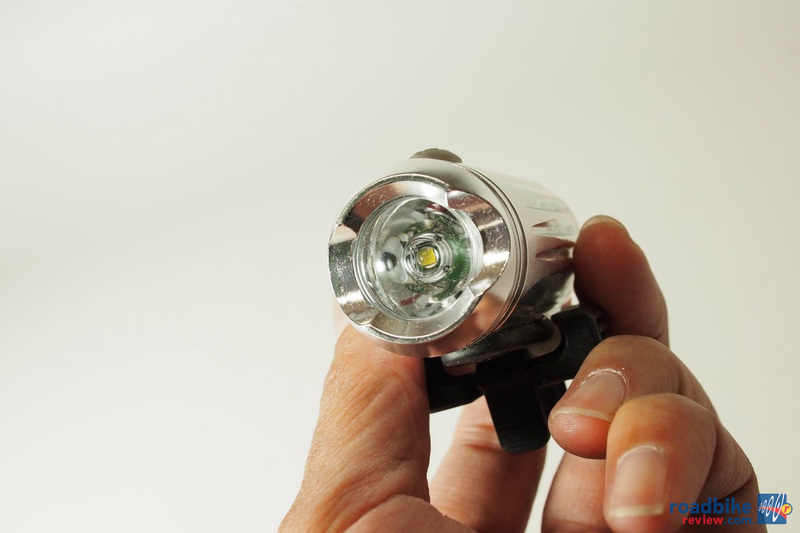 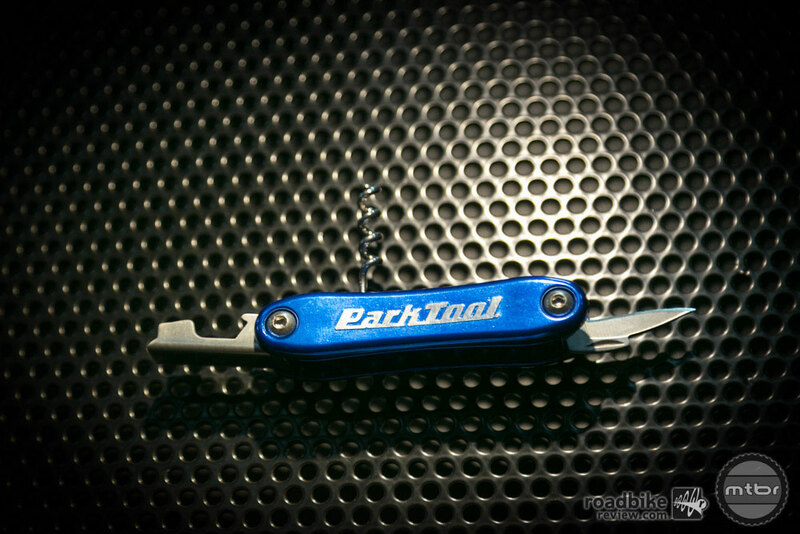 The light output is pretty steady throughout the battery cycle and it lasts two hours in the highest setting. 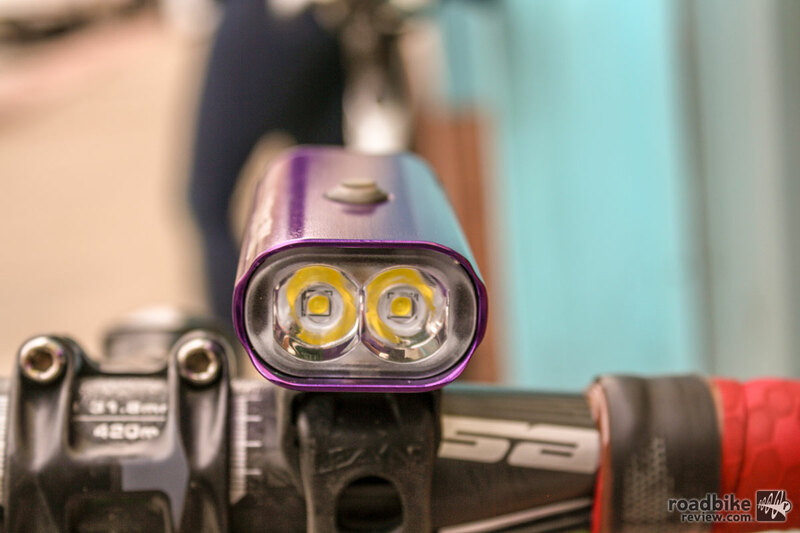 Commuter lights can be broken down into two different categories, the to be seen lights and the to see lights. 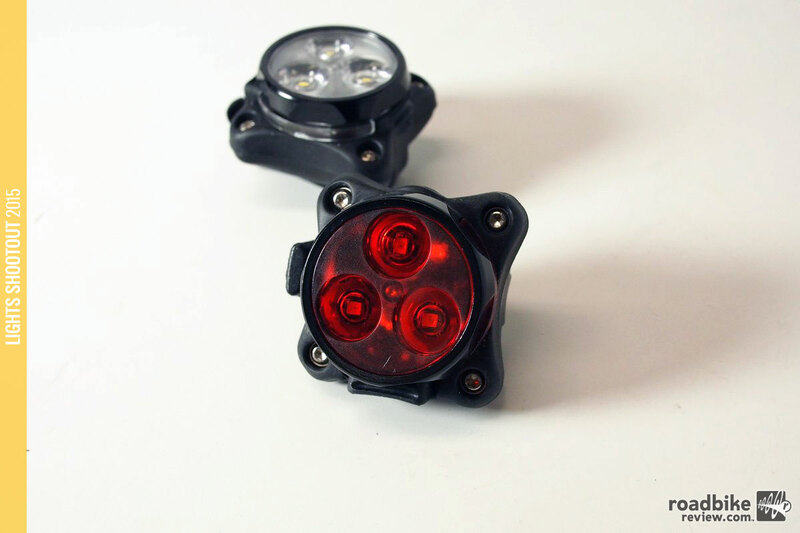 The first, ‘To Be seen’ light are usually smaller lights that emit enough light to catch the attention of motorists, but aren’t exactly powerful enough to be your sole source of light.